Christmas is the perfect season to show love and appreciation. But it comes with a big headache! 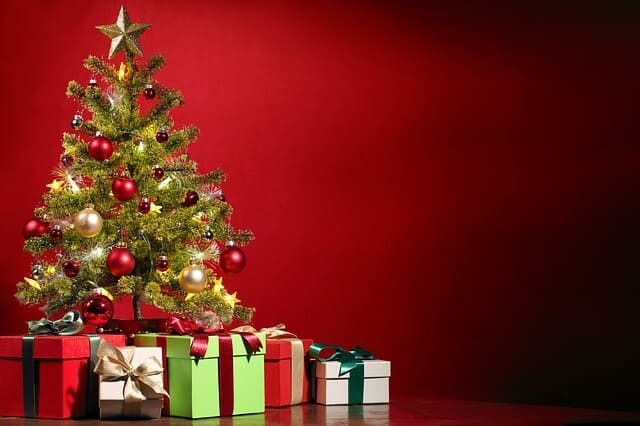 Our biggest headache during the Christmas holiday is the act of gift giving. The idea of the perfect gift haunts us. Does this gift send the wrong message? Should I get them a gift card, at least, with a gift card, they can get whatever they want, right? But then, your brain monkey asks, isn’t that lazy? But you already know this, and yet, your Christmas care package box remains empty. We have decided to help you. 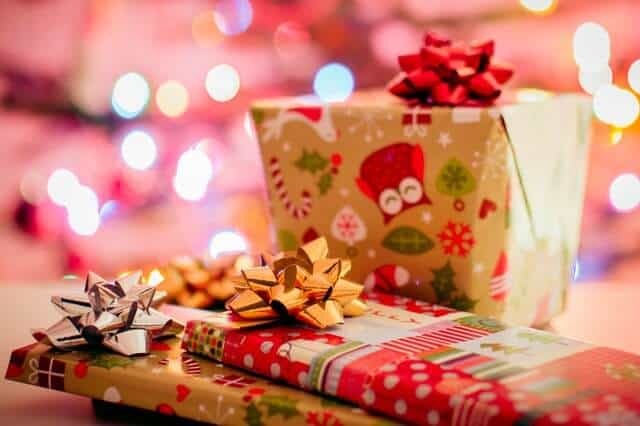 We have scoured the internet for the best Christmas care package ideas and we have gathered them here for you. Now, you have over 200 Christmas gift ideas, so, go ahead and start filling your care package. 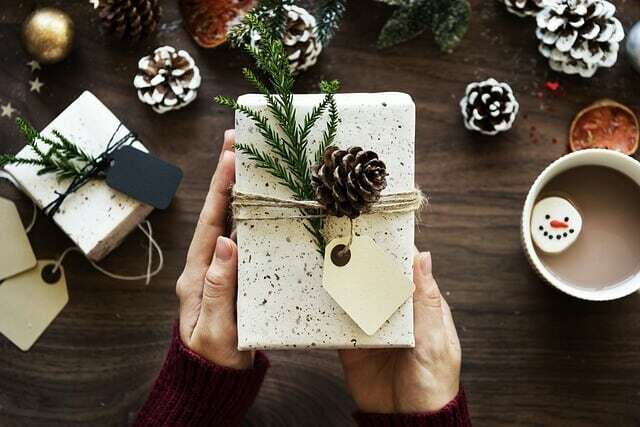 When sending a Christmas Care Package, it is usually smart to have it shipped out (if it’s being sent overseas) as early as possible, as packages might be delayed unexpectedly because of the holidays. If your care package includes items such as holiday decorations and gift items that should be sitting under the tree before December 25th, it makes more sense for it to arrive at its destination before then. Next, decide on your budget. Prices of certain items usually increase during the holidays, and it’s a good idea to do your Christmas shopping on time. After deciding on the content on your care package, you can purchase a care box from an online store or your post office, or make do with an old box. You could also decorate it with colorful markers, highlighters, colorful tissue papers, and ribbons to give it an attractive look. If you’re putting together the Care Package for someone who resides close to you, you can have this delivered by a delivery service or delivered by yourself. For a Care Package being shipped outside the country, apart from a customs form that you would be required to fill, you would also be expected to submit specific and accurate details like the receiver’s address, your own address and a list of all the content of your box, while you would be given information such as the shipping date and shipping regulations to be abided by. If your care package contains fragile items like mugs and bottles, have these wrapped in newspapers to keep them safe and stuff your box to prevent the items from moving around. Keep all edibles away from items with strong scents (like perfumes, oils, etc.) so that the treats do not carry an unpleasant taste or smell. Ensure that your box is taped securely and adequately before dropping it off for shipping or delivering it. And there you have it – 200+ Christmas Care Package Ideas perfect for all your loved ones! 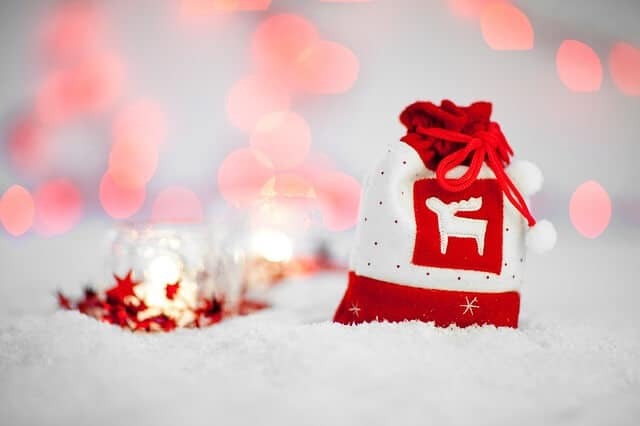 Remember, the best Christmas presents are the sweet and sentimental ones, so adding a hand-written note to your christmas care package could be the difference between a good gift and a great gift. Tell us, what’s your favorite thing to receive in a care package during the holidays? What’s always in your Christmas care package?